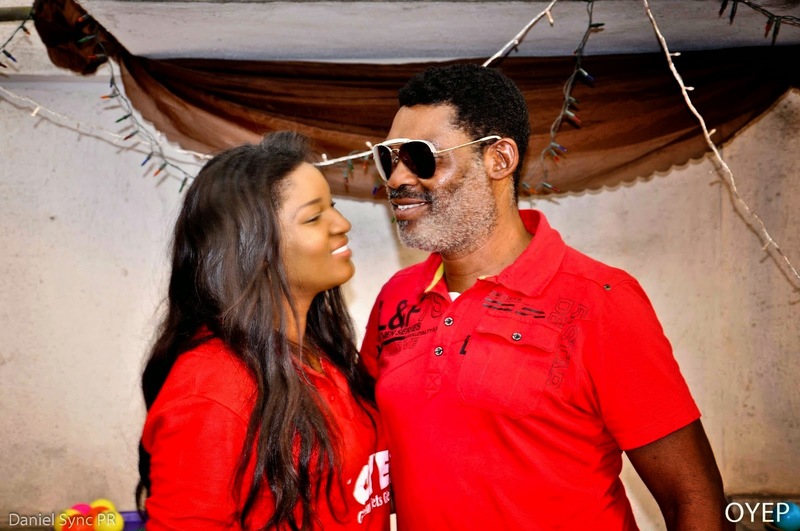 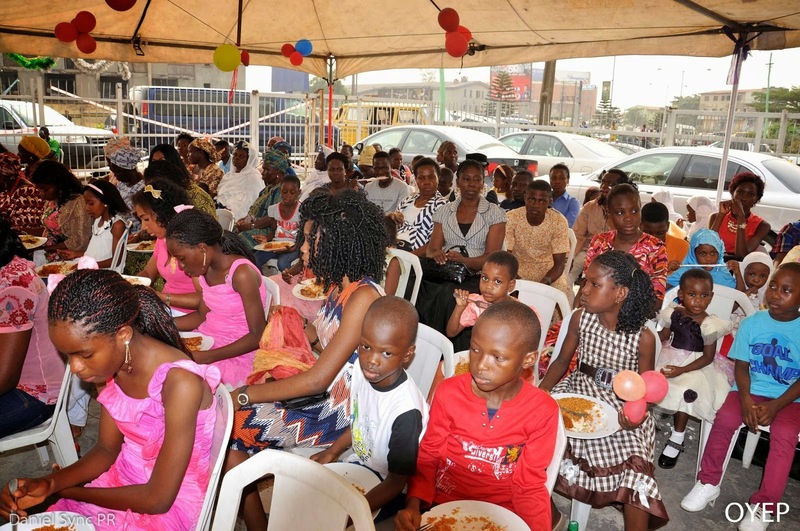 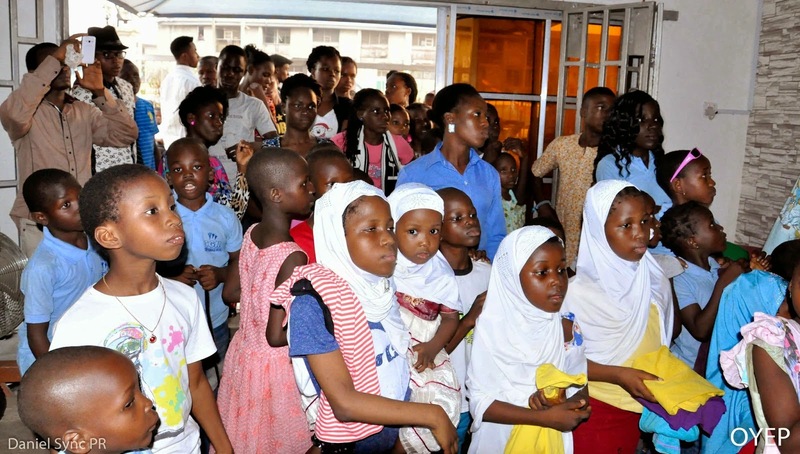 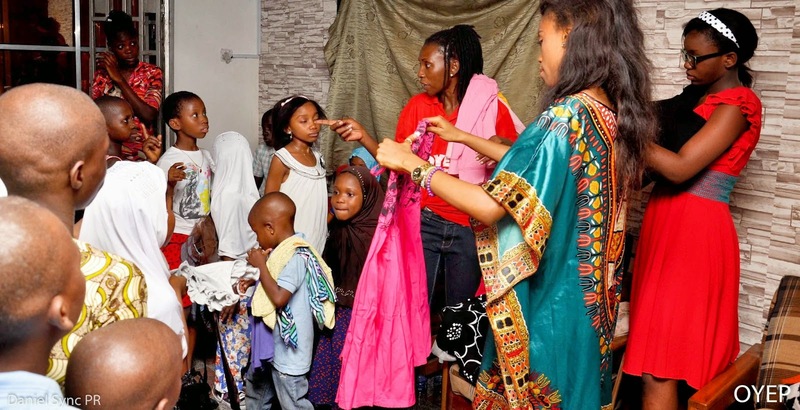 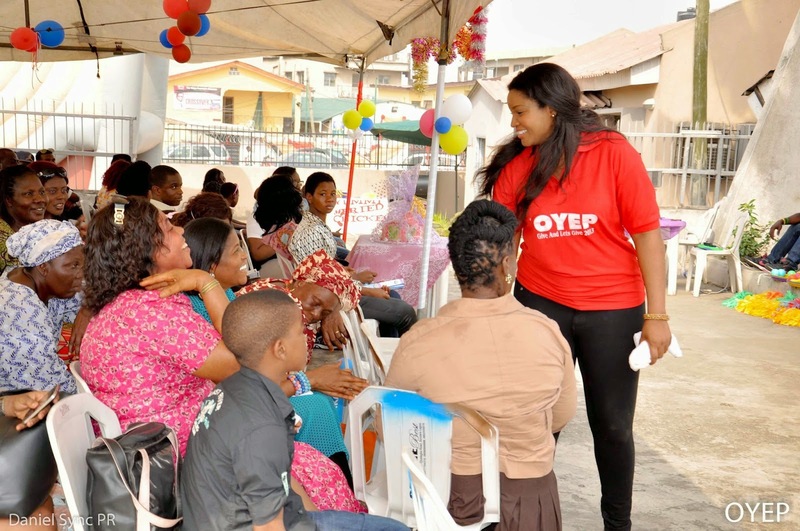 Omotola through her charity the Omotola Youth Empowerment Programme (OYEP) has recently hosted widows and orphans to food, drinks, dancing and gifts. 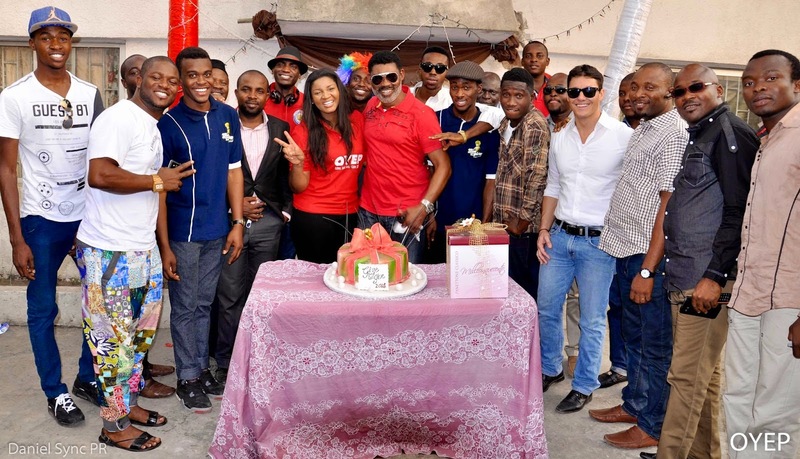 Omotola who is marking her 20th year anniversary in entertainment starts a tour in Abuja on the 21st of January. 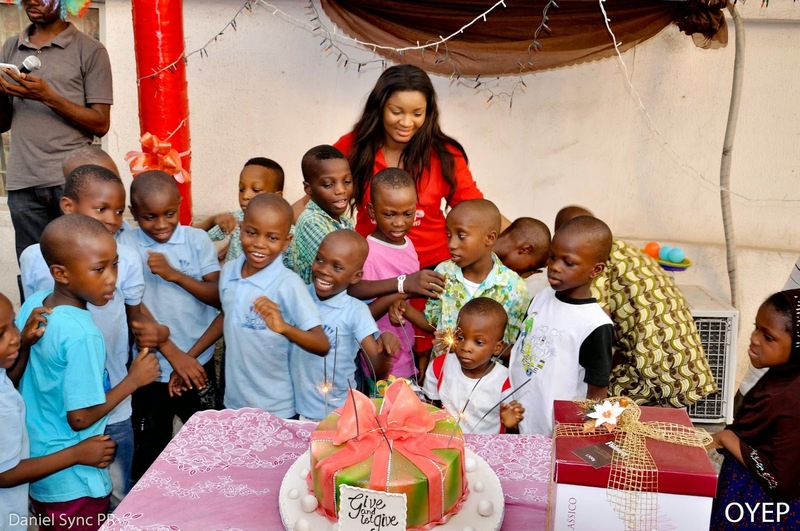 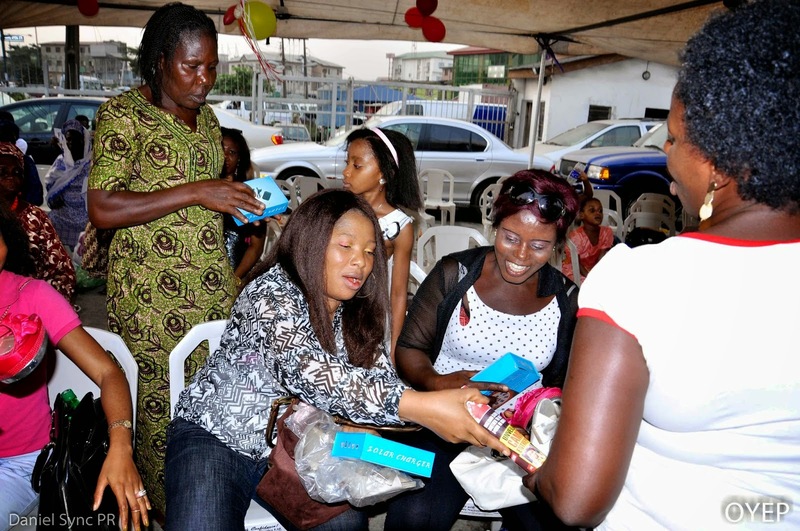 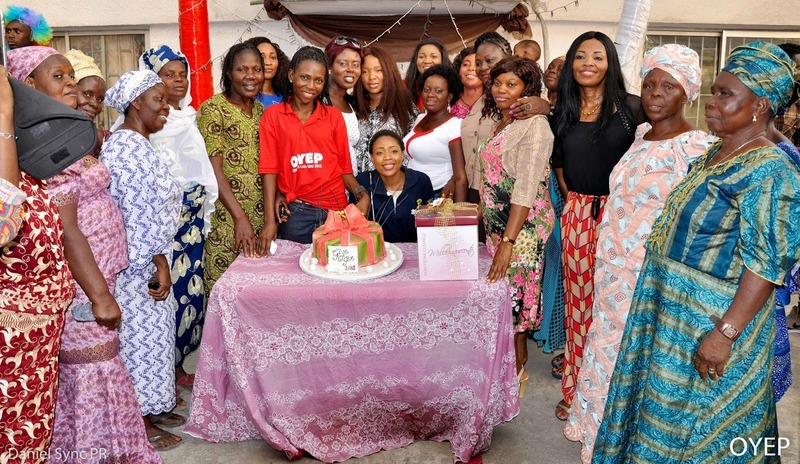 She hosted the usual "Give and let give” end of year event where she and friends fete the less privileged amidst fun and thankfulness for a closing year and welcoming a new one.